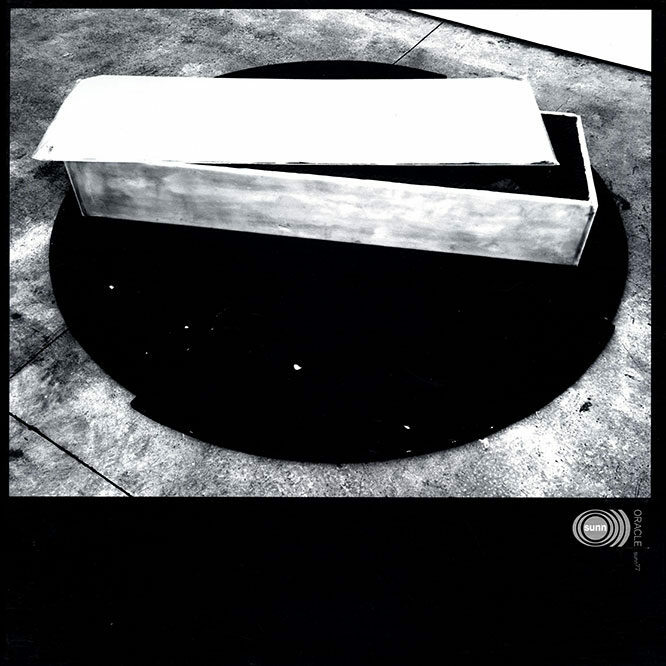 This is the 2xCD album released during Sunn O)))’s tour in Australia with Boris. Limited to 2000 copies only. Special thanks to Banks Violette & Maureen Paley.